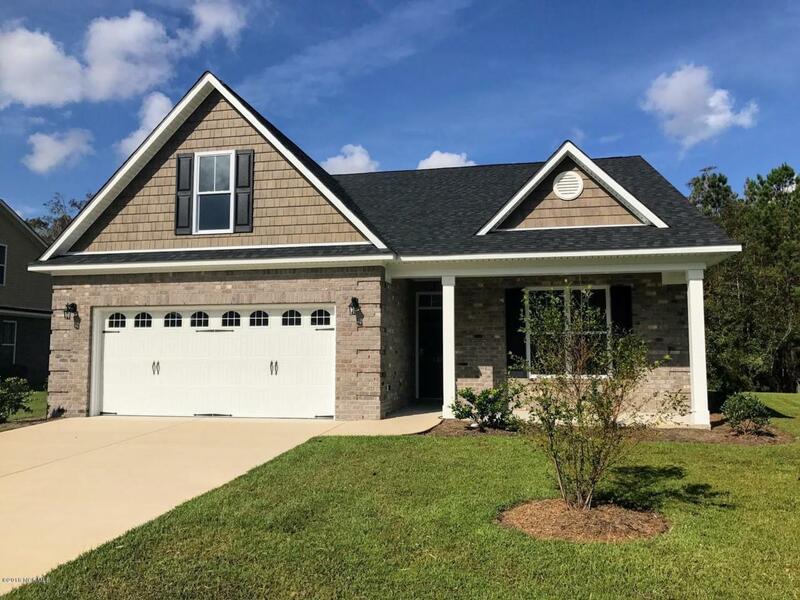 This one-story home has a split bedroom floor plan, finished bonus room, spacious vaulted ceiling great room, and a dining area adjacent to the kitchen that lends access to a rear patio. 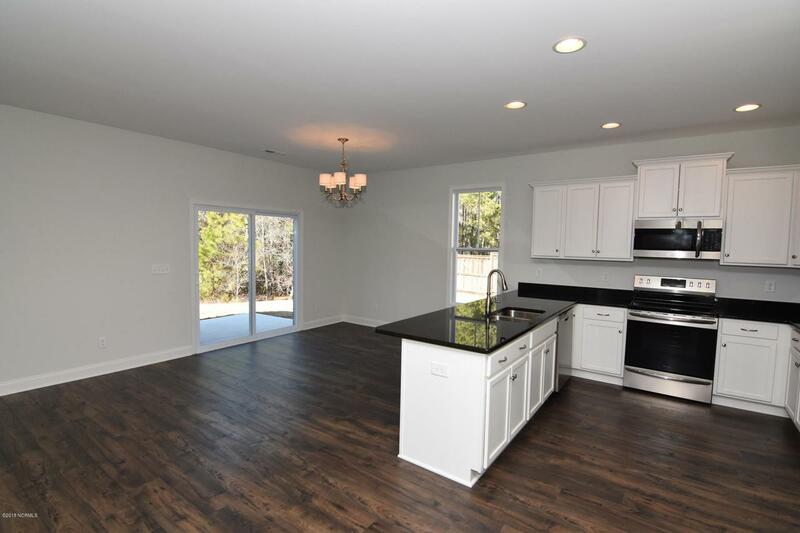 The kitchen comes with an eat-in bar and pantry. The master suite features a generous walk-in-closet, trey ceiling, and attached bathroom. A laundry room neighbors the master suite. 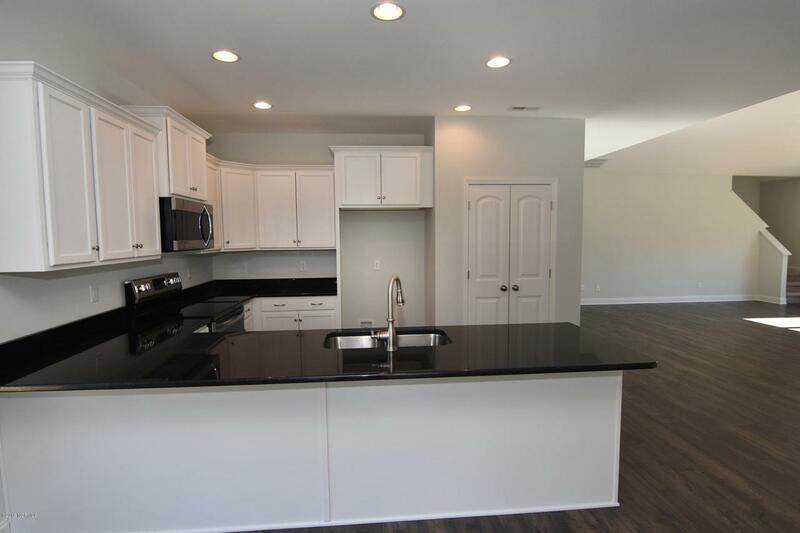 Additional features include, stainless steel appliances, 36 inch cabinets, granite countertops, recessed lights, flood light, coach lights, laminate wood and tile in select areas, 9 foot ceilings, a finished garage, and a sod and irrigated yard. 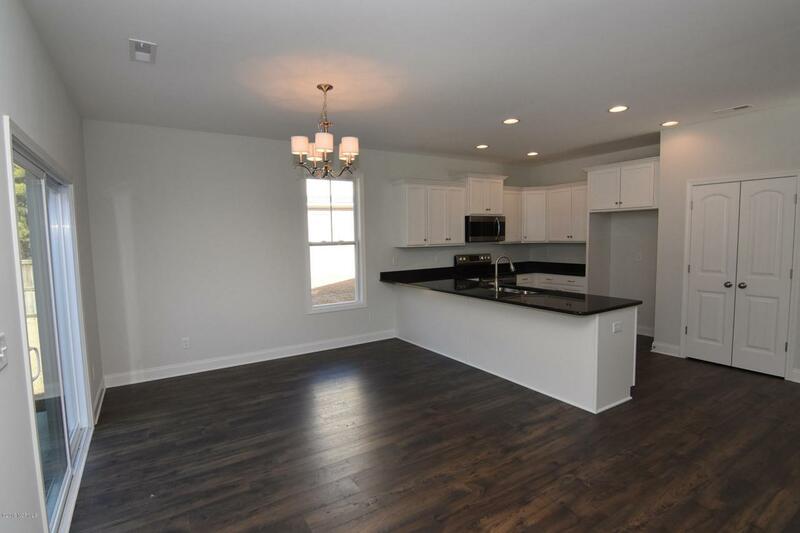 *Move in Ready.